Richness and diversity of culture in Indonesia is beyond doubt. So many unique and that we can enjoy the beauty of this country. As part of a nation rich in this beautiful, we ought to keep the authenticity of the identity of the nation to preserve the ancestral culture. As villages are located in various regions of Indonesia. The village is not only as a residential area of ​​society, but also maintain the authenticity of Indonesian culture. 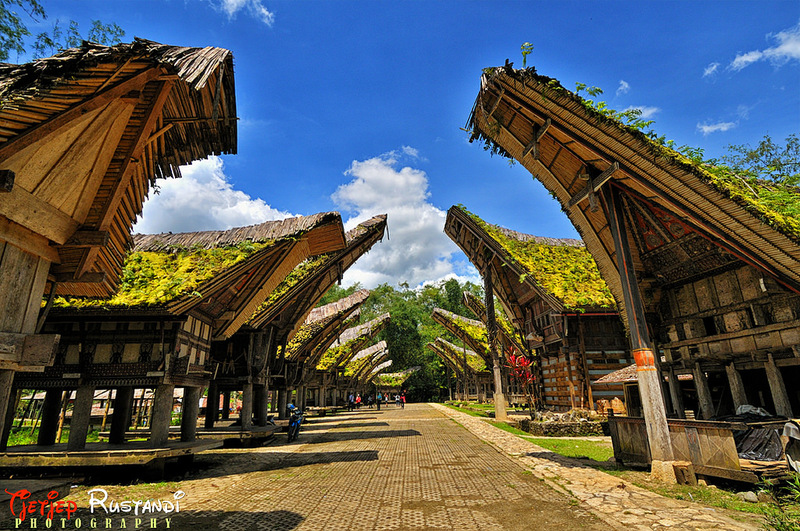 Well, here's reviews have summarized the most beautiful villages that have preserved the culture of Indonesia. Anything? Let's refer to. Baduy become one of the tribes that maintain a culture with a very thick without touching modernization. 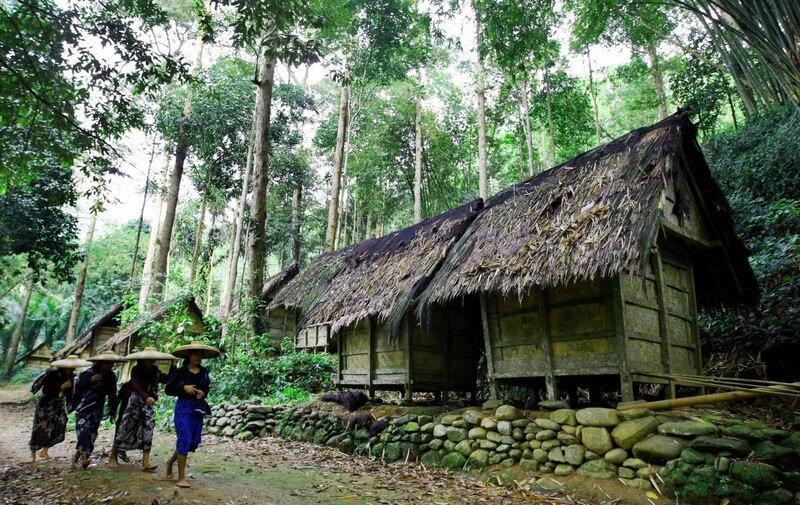 Located at the western tip of Java island, exactly in Banten, you can watch the real-life portrait of Baduy. There have been many people who visit this village, both just a vacation or research purposes. Here you can get to know the culture Baduy with adhesive. Indonesia's famous hospitality of the people, can be found in this village. You should stay and socialize with people around freely, you know! Fyi, should not use the gadget in this village. 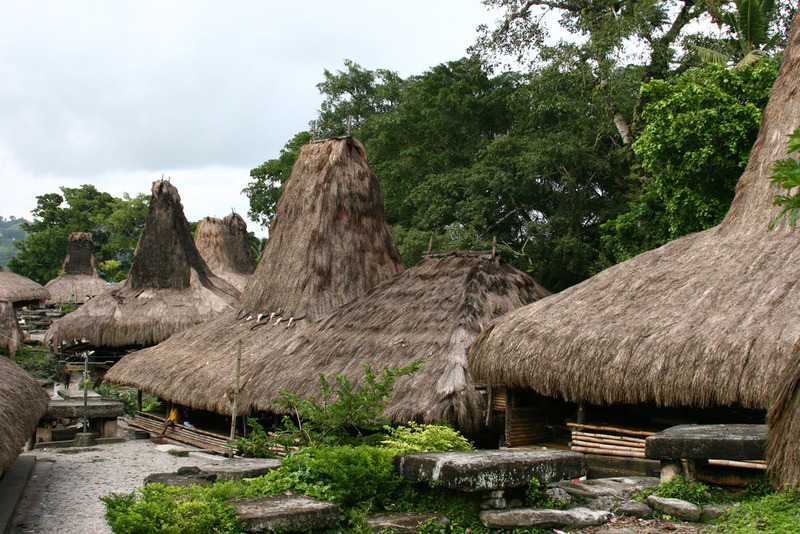 The village is located not far from Waikabubak is the abode of Loli, West Sumba. Not only maintaining the cultural heritage, the village is very beautiful tables, surrounded by hills. In this village the people of Sumba save and preserve the culture of their ancestors. In the midst of this housing there are a megalithic grave or tombs of stone called Waruga, which is a symbol of local tribal cosmology Loli. Apart from the history, here you can see the weave Loli tribal communities and activities. You should really buy a unique fabric of the West and East Sumba different shades of yes. Penglipuran in Bali presents the views of Bali in the past. This village is famous in all over the country and abroad. 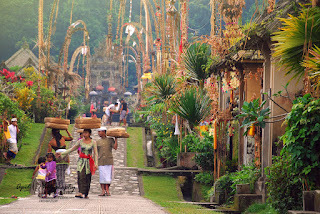 Even the village is often a destination for those who do the tour and travel to Bali. The village has existed since last year's 700an stood since the days of Bangli kingdom, where majority of the population from areas Buyung Gede, Kintamani doing permanent migration. This has resulted in a village that has always received the title as the best touristic villages nationwide. 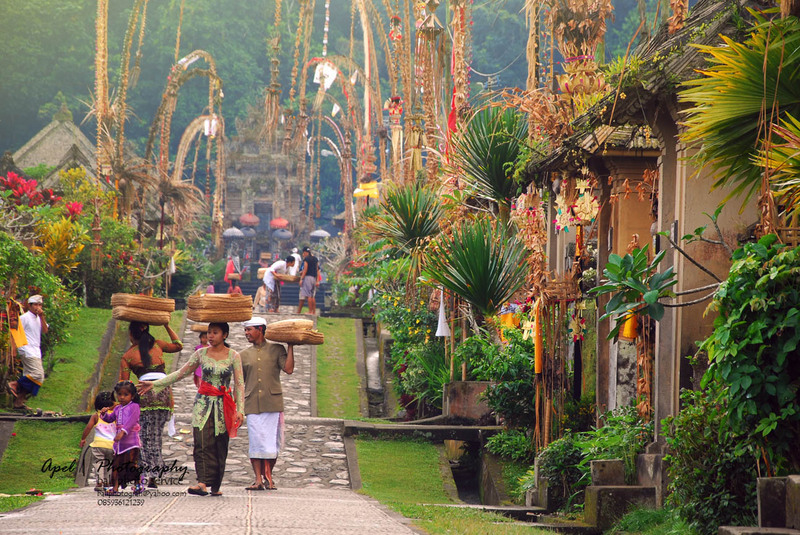 In addition, in this village you can see and watch local wisdom guarded well by the people of Bali. Satisfaction body and soul, will you get after exploring the village. Of eastern Indonesia, precisely in Tana Toraja, there is a village that is so high local indigenous uphold the legacy of their ancestors. Yup, Kete Kesu village. The village is located in Kampung Bonoran, Village Tikunna Malenong, District Sanggalangi, North Toraja, South Sulawesi is the right place for you to watch the track record of community life Tana Toraja past. The village offers a complete package, such as nature, culture, and history. The village is surrounded by mountains, fields which extend, and of course the traditional house hundreds of years old are neatly lined with carvings typical of Tana Toraja. This is the Megalithic prettiest villages in Indonesia!